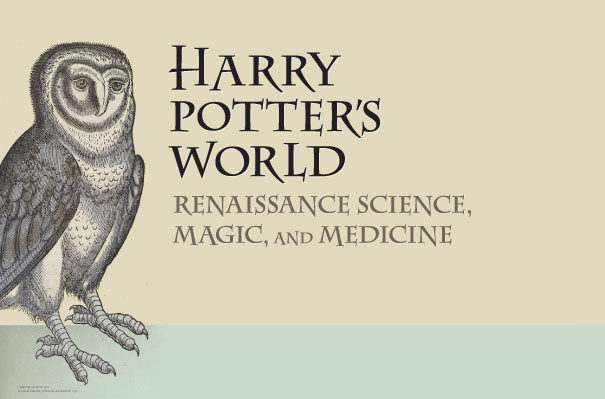 The University of Alberta is currently hosting an exhibit called Harry Potter’s World: Renaissance Science, Magic, and Medicine, in the John W. Scott Health Sciences Library. 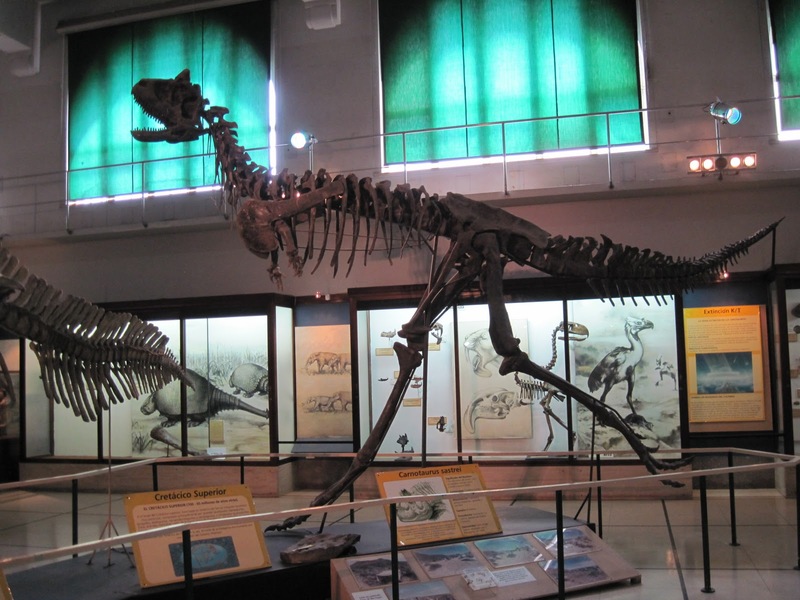 Let’s Talk Science, a Canadian science outreach organization with a U of A chapter, was asked to organize ‘classes’ for a Harry Potter-themed science day, so my good friend Scott Persons and I put together “Care of Magical Creatures”. You may think it would be hard to mix magic and mythology with science, but we were pretty happy with how much natural history education we were able to convey over the course of the day. For those interested in science outreach and education, here’s how to do your own Care of Magical Creatures class. You might be surprised by the results! Well it’s a balmy -37C windchill here today (but just -27C without, so it’s not so bad! right? 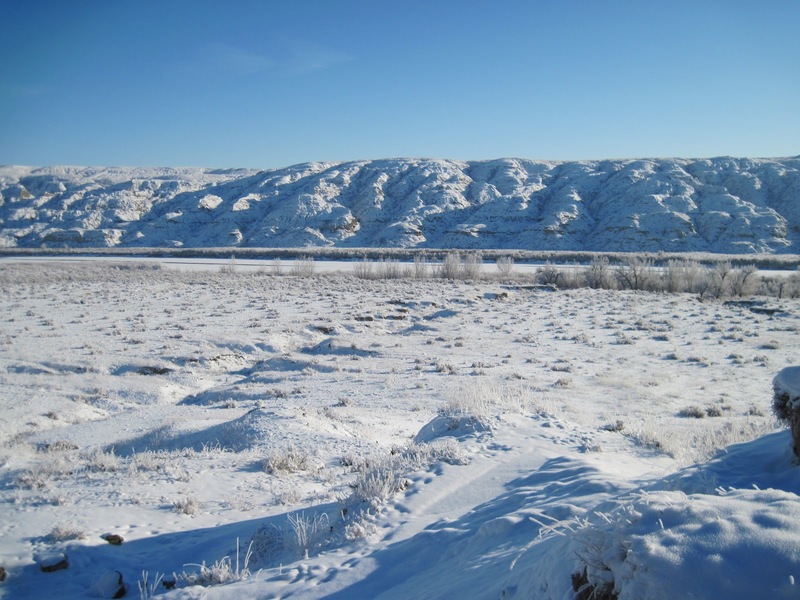 ), and wonderfully snowy, and what do you know but there’s an article about our day in Dinosaur Provincial Park last December. “Dinosaur hunter Phil Currie shows no sign of slowing down.” This one features a nice video of us preparing the Daspletosaurus jacket for the helicopter lift, and the helicopter lift itself. On my way home from Buenos Aires I had an eleven hour layover in Houston. Having just about exhausted the entertainment potential of the Houston airport on my nine hour layover on the way down, and feeling quite confident that there was no way I could stay awake the whole time if I stayed in the airport, I decided to venture in to Houston to poke around for the day. 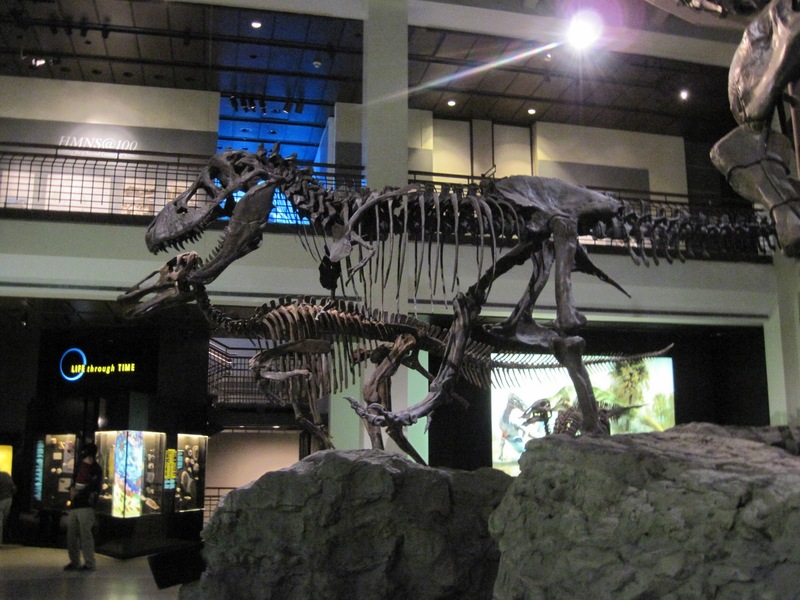 I managed to visit the Houston Museum of Natural Science and the Houston Zoo, which are both located in the immensely pleasant Hermann Park. After a little break over the holidays, let’s finish up these Argentina posts, shall we? 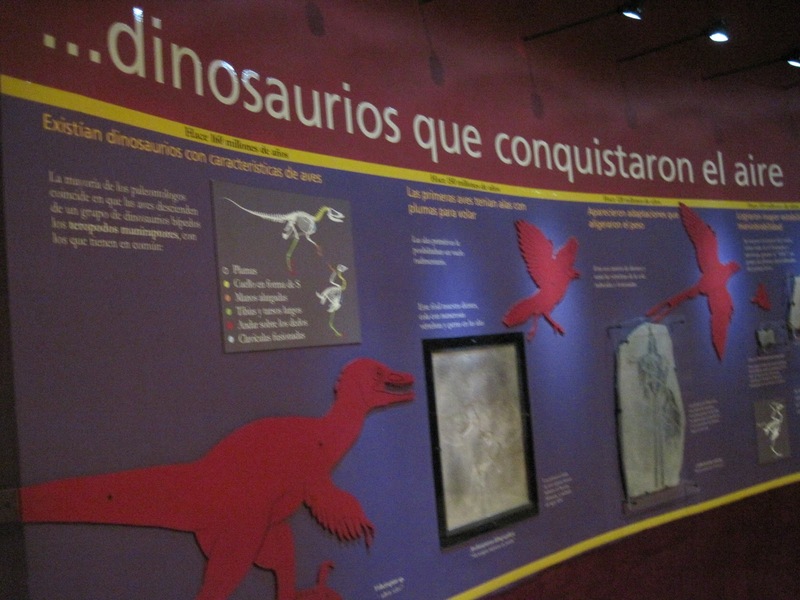 After my research visits to the Museo Carmen Funes, Museo Carlos Ameghino, and Museo de La Plata, it was nice to be able to visit the main natural history museum in Buenos Aires as just a tourist. If you’re in Buenos Aires, it’s well worth a visit.